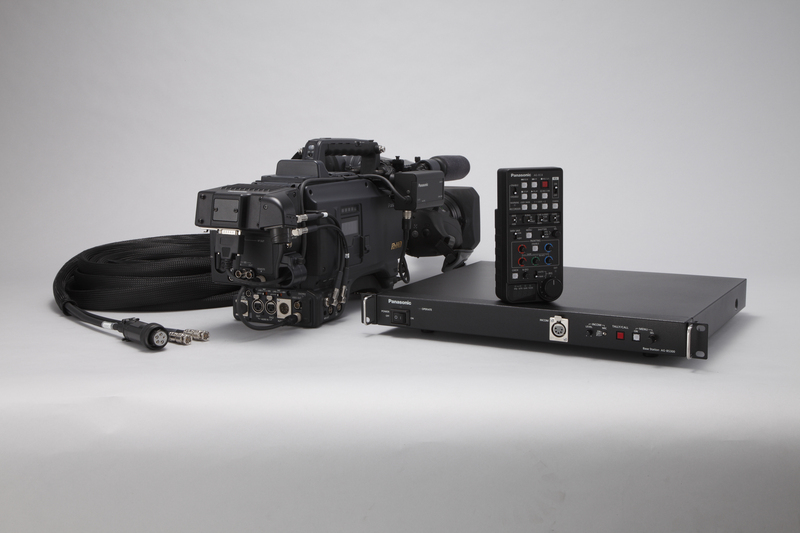 This new camera studio system boosts the level of cost-performance for a wide range of P2 HD and DVCPRO HD camera-recorders. BNC cables transmit degradation-free HD digital images up to 328' (100 meters). 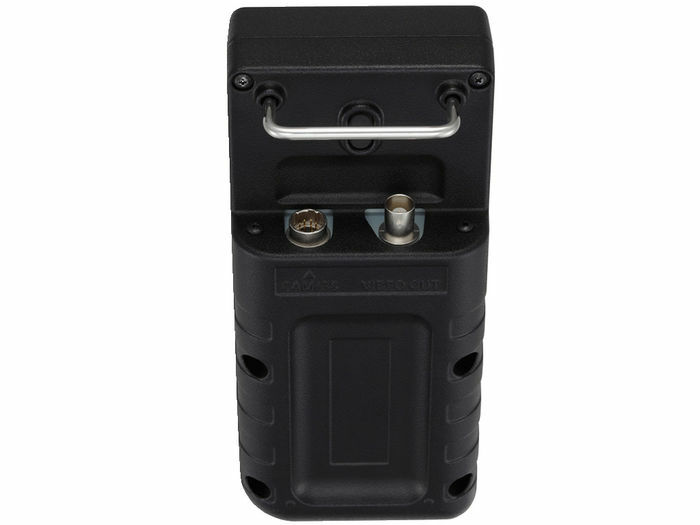 Plus, in addition to giving you full remote control of camera functions and recording, the system supplies power to the camera and provides return images and signals including mic of intercom. 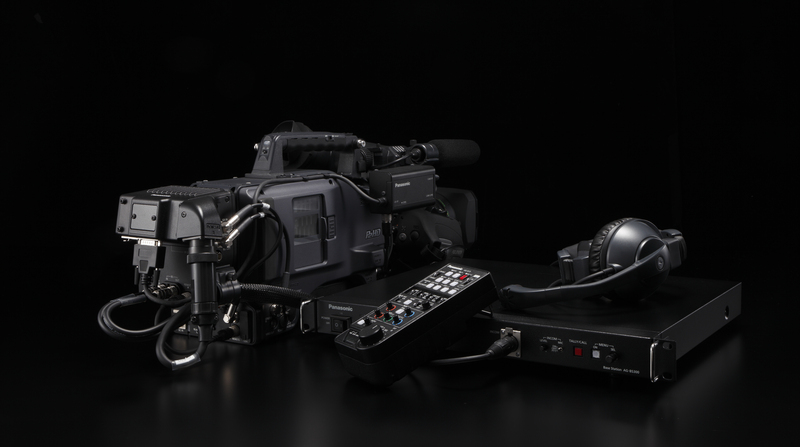 The ability to operate with both AC and DC power brings camera extension system recording to a variety of studio and field applications. 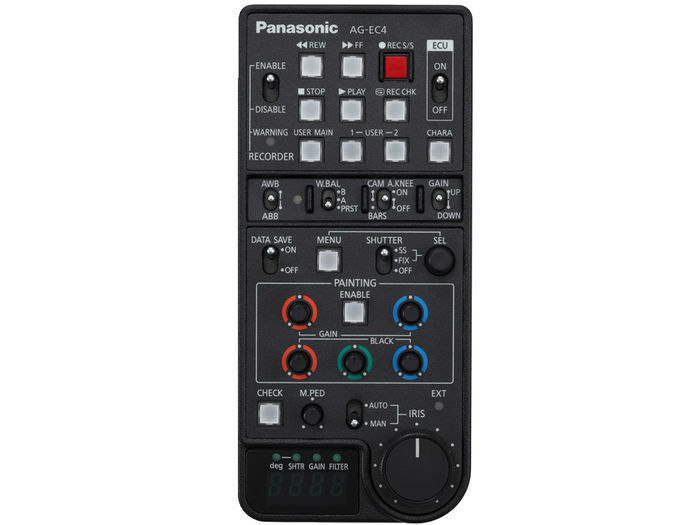 Digital signal transmission ensures high-quality, degradation-free images The base station and camera adaptor can be... Want to talk to Panasonic? AG-CA300 . Digital signal transmission ensures high-quality, degradation-free images The compact, lightweight design boosts... Want to talk to Panasonic?. AG-YA500G . 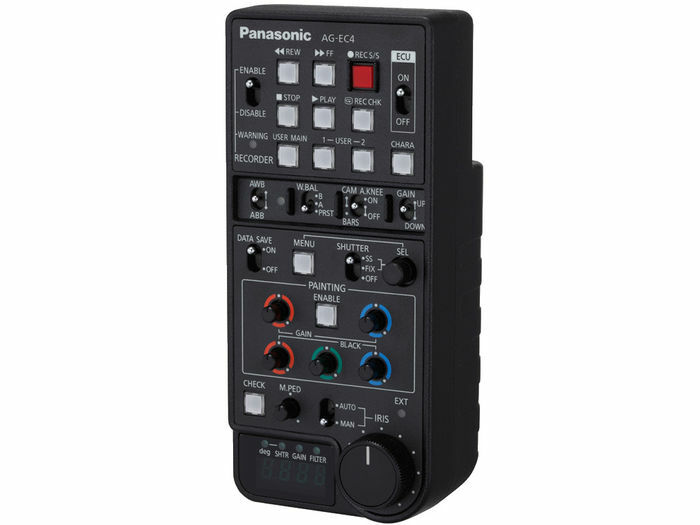 Displays return images in the viewfinder and supports the tally Camera Studio System AG-BS300: Base Station AG-... Want to talk to Panasonic?.